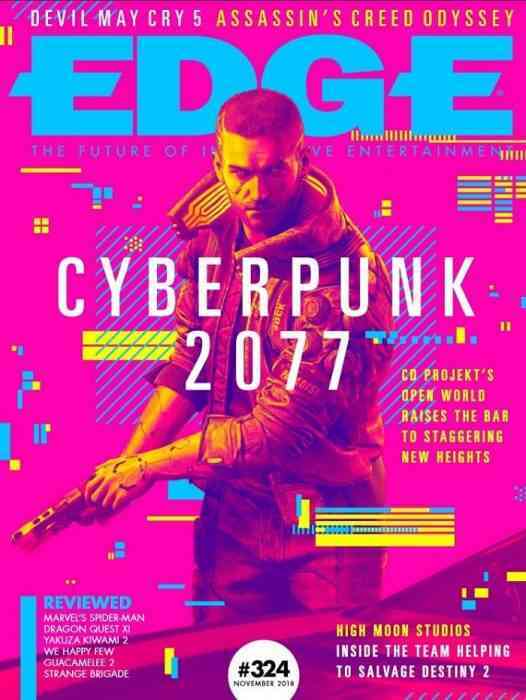 Right now, we’re netrunning toward the next Cyberpunk 2077 info bomb, and it looks like we’ll find it in the nexus that is EDGE Magazine. 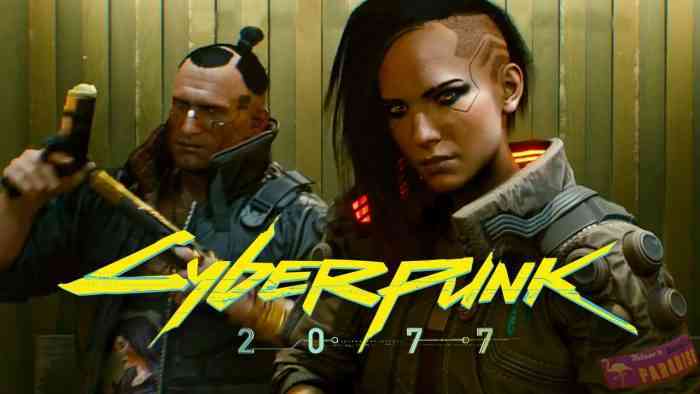 News has arrived in increments, following the lauded gameplay demo, but CD Projekt RED has been making the rounds judging by the magazine’s new cover. The new EDGE Magazine cover was posted on Reddit, discovered by user Pyrocy779. Reserved for the November issue, it teases exclusive information on top-tier games slated to release this year and next year. Along with Cyberpunk 2077, titles like Assassin’s Creed Odyssey and Devil May Cry 5 will be featured within the pages. Little else is known at the time of this writing. According to CD Projekt RED, Cyberpunk 2077 is still a ways off from release. Famously, they’ve stated that it will be “ready when it’s ready,” yet that hasn’t stopped their upscale in marketing. Ever since E3 2018, the Warsaw-based studio has spoken at length about what players can expect. We’ve caught word of purchasable apartments, how the experience is playable from start to finish, and how player choices will lead to meaningful consequences. With EDGE’s new magazine cover, you’d think the studio is gearing for release earlier than expected. 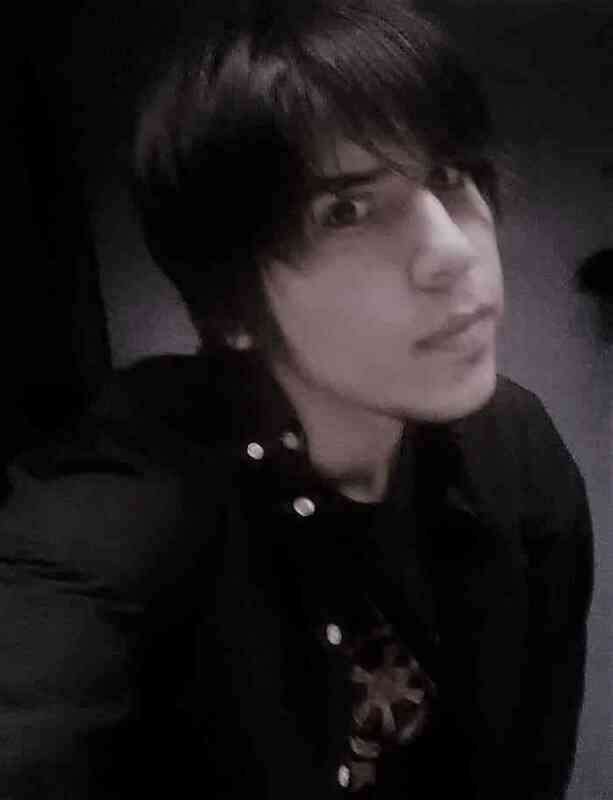 Being perfectionists, however, the devs would never rush a release date, whatever the demand.